and budgets. Freya’s current client portfolio includes specialists in global distribution, high-performance storage and current and voltage transducers. Having worked at Napier since 2013, Freya has gained hands on experience in email marketing, media buying, media analysis and press tour coordination. She has a passion for travel and enjoys building long term relationships with clients and the media. Freya originally joined Napier as part of our apprenticeship programme, this allowed her to gain practical industry experience whilst working towards a certificate in Marketing at Chichester College. 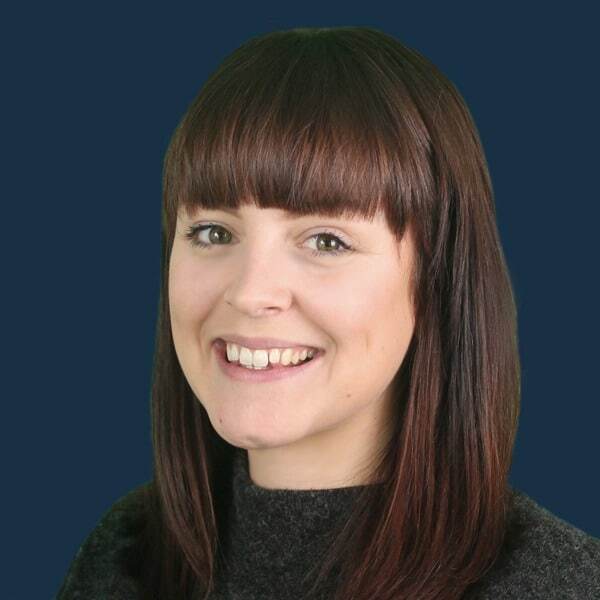 Since completing her apprenticeship in 2015, Freya continued in higher education and now holds a Chartered Institute of Marketing Certificate in Professional Marketing.